J R Schad Limited offers professional and affordable hedge cutting and trimming services throughout the Stirling, Falkirk and Perth areas. As professional tree surgeons, all our work is carried out to the highest standards by our experienced and professional team. 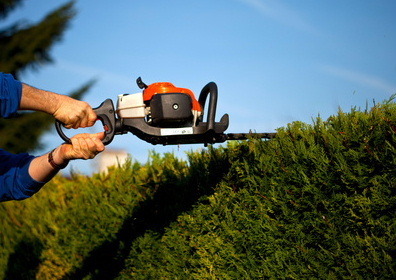 Our hedge maintenance services include pruning, thinning and reshaping hedges for domestic, commercial and public sector clients. We also undertake hedge removal.